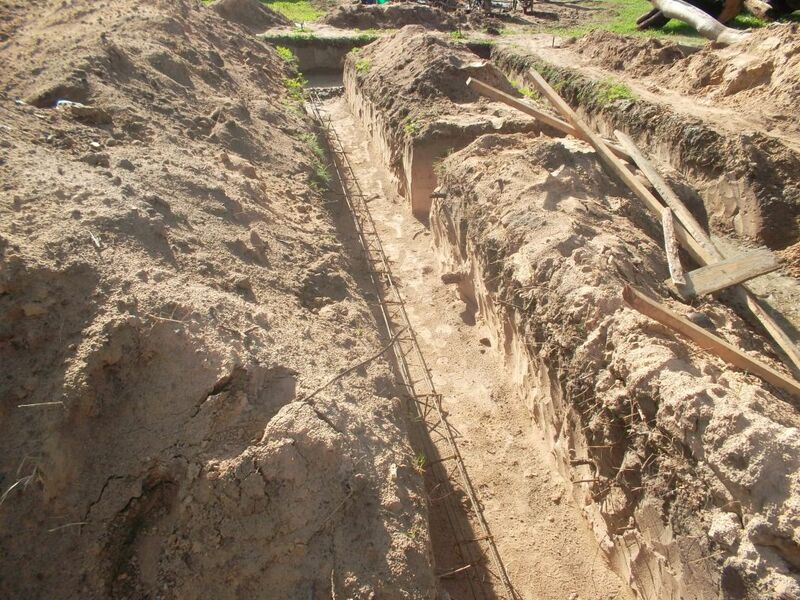 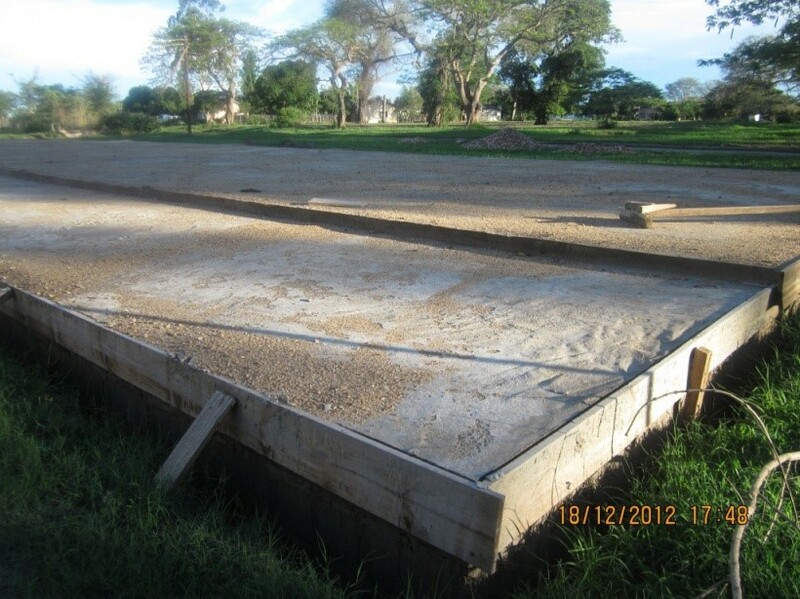 At the end of 2012 the foundation for a new three room building was laid. 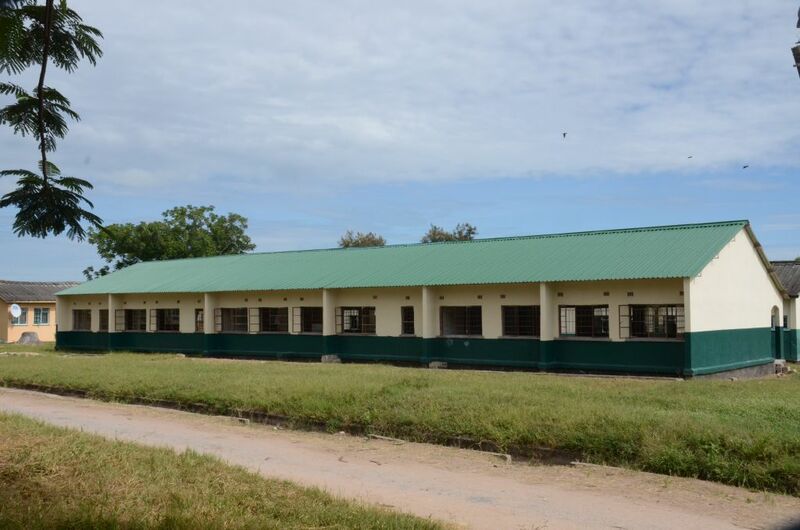 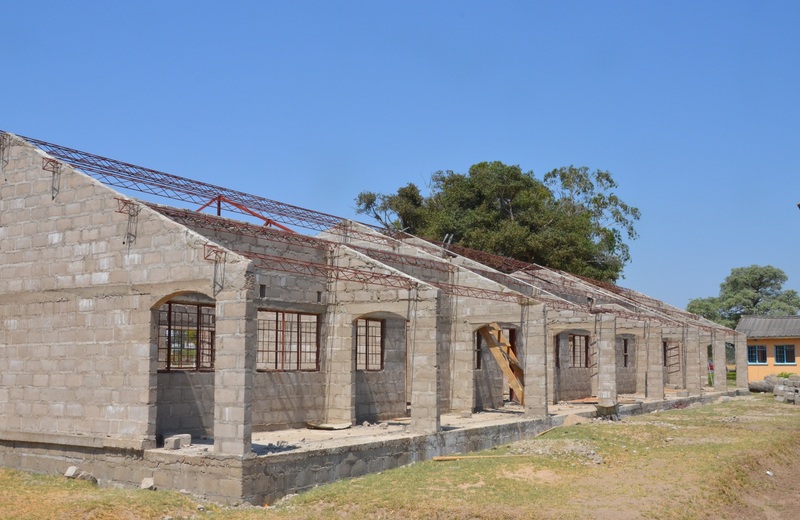 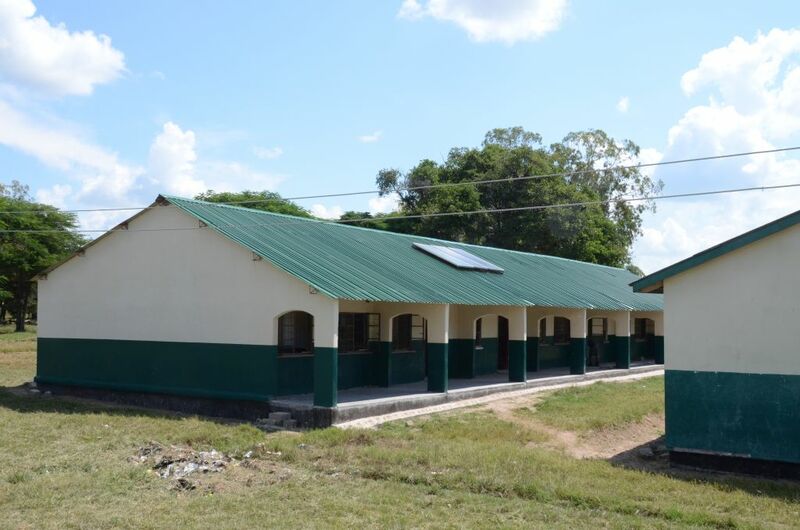 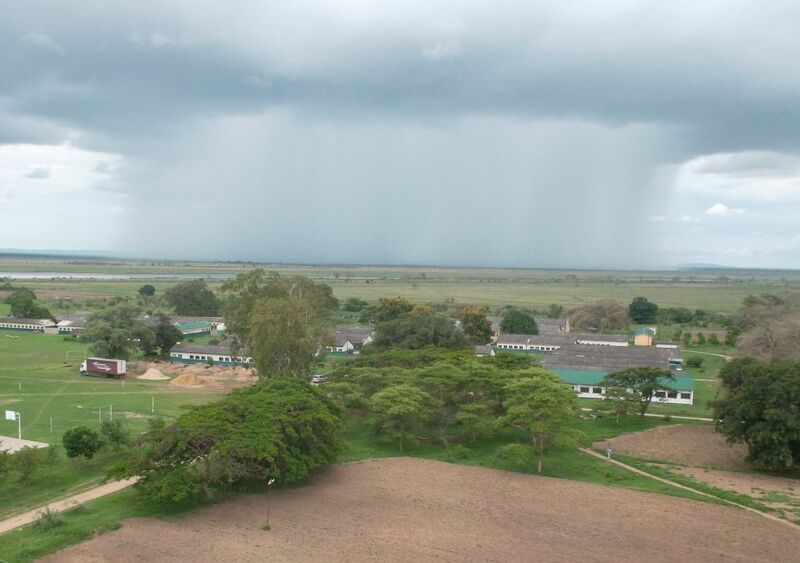 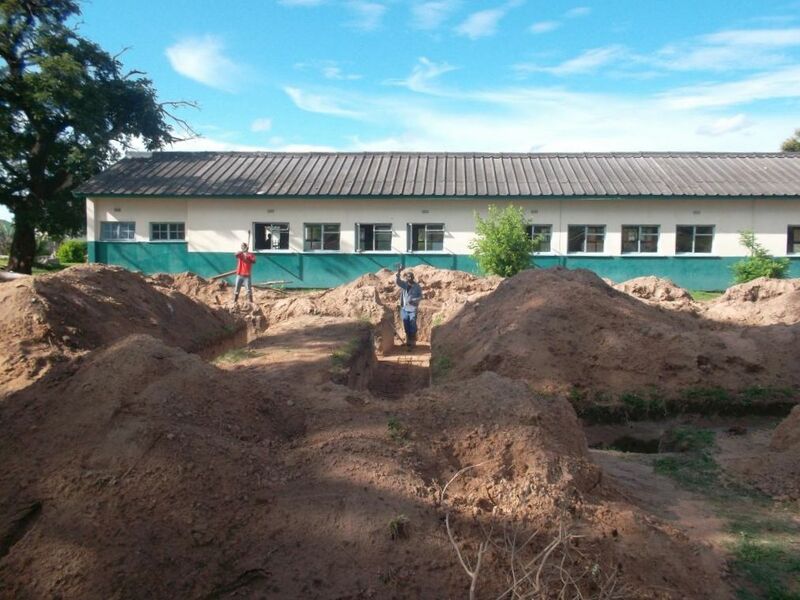 The school expansion was necessary because the 8th and 9th grades have now been re-introduced at Namwala Secondary School. 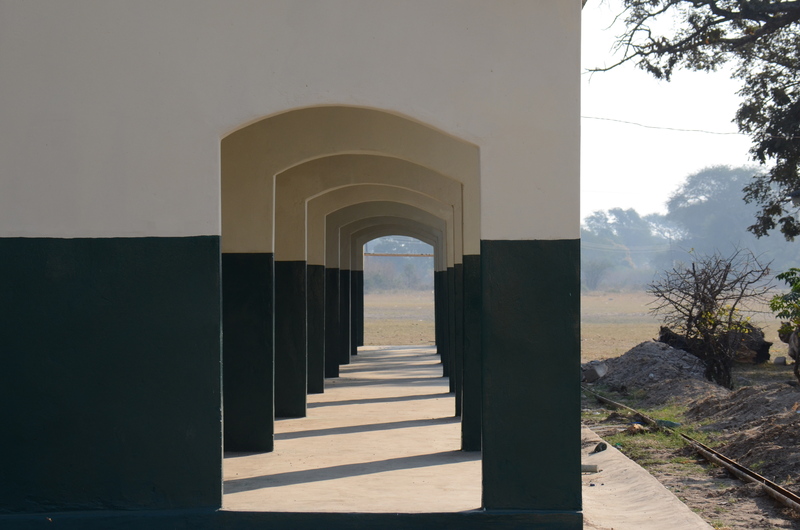 These two grades have been taught at the primary school for the past 20 years. 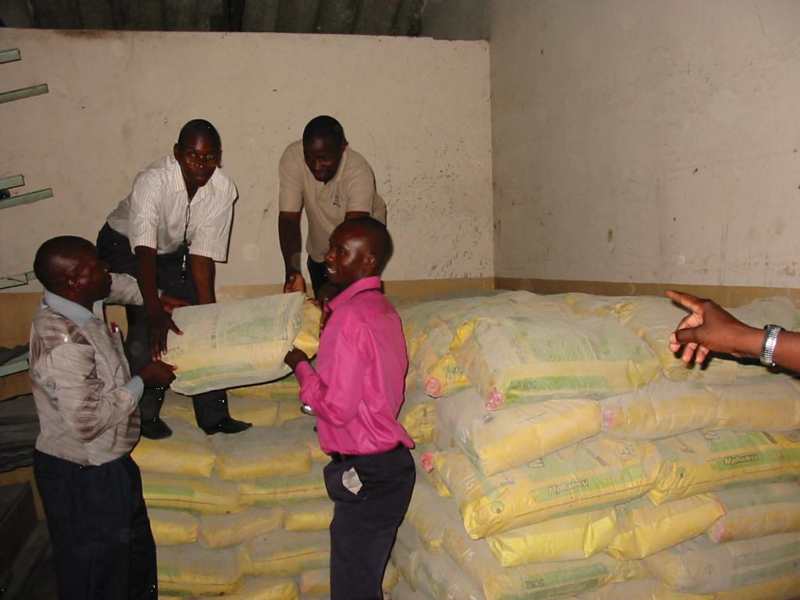 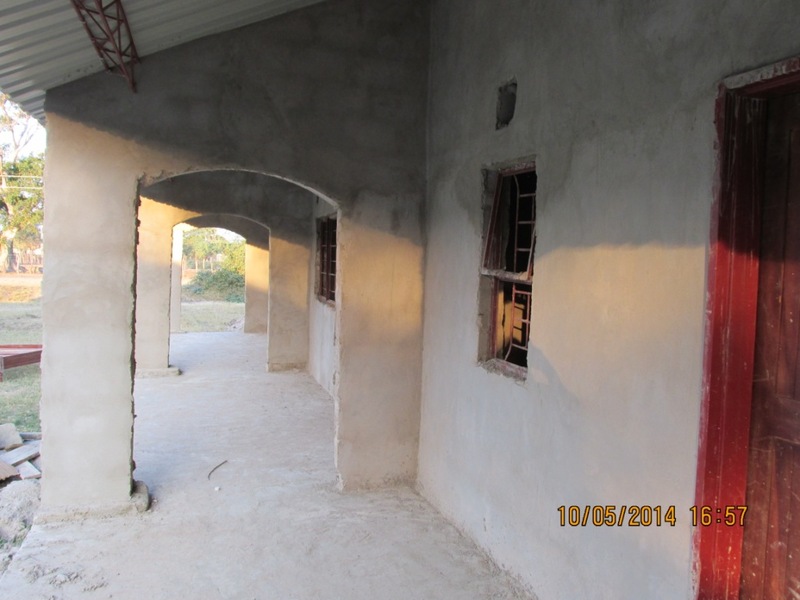 (39’000 dollars) was covered by the Namwala Friends’ Association. 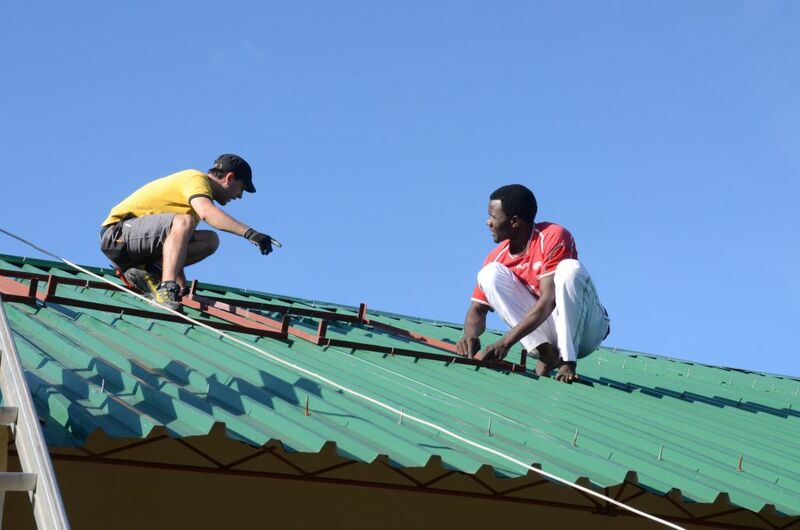 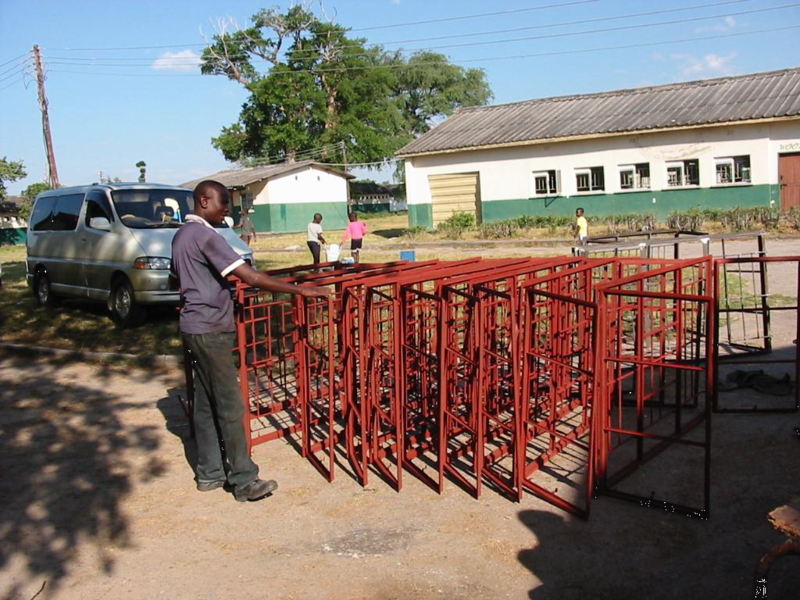 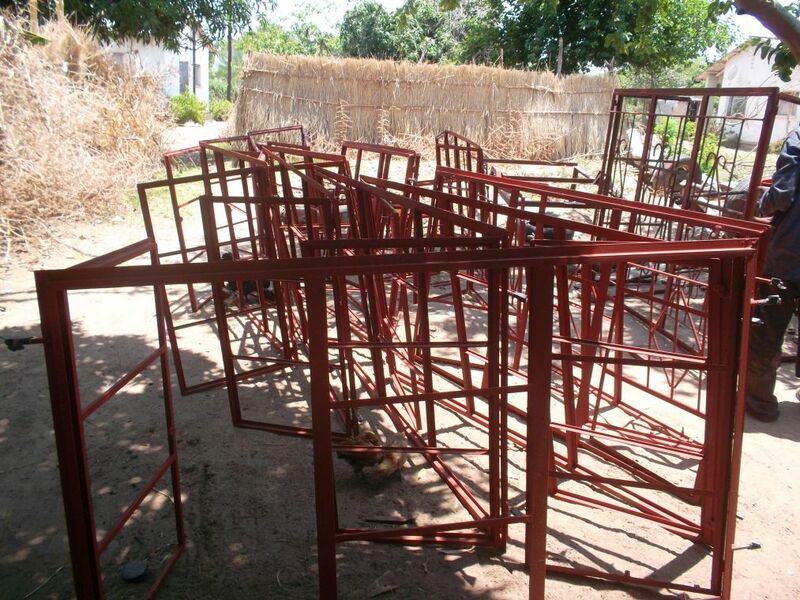 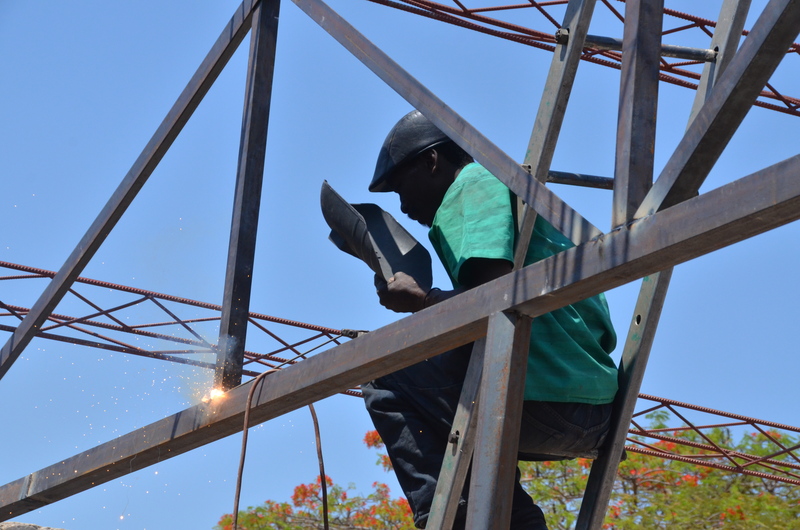 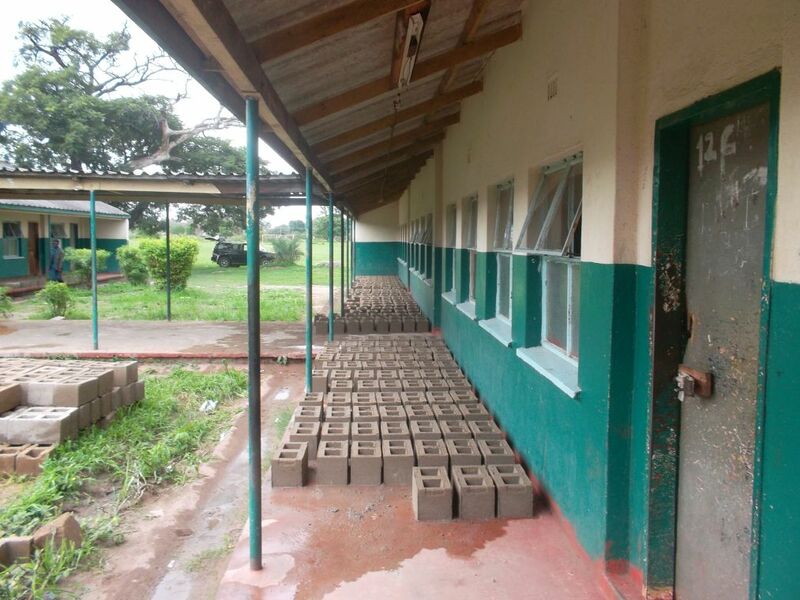 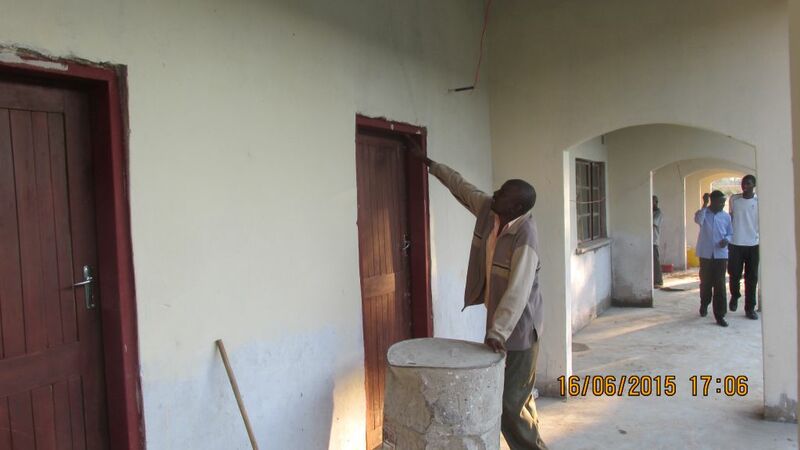 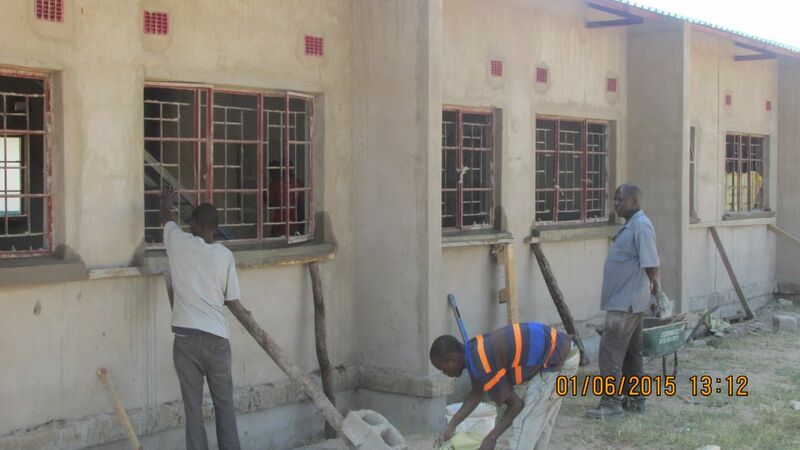 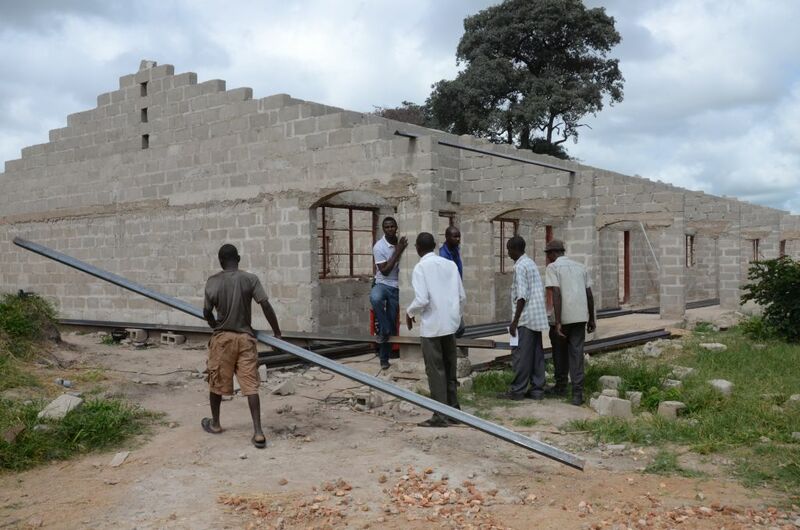 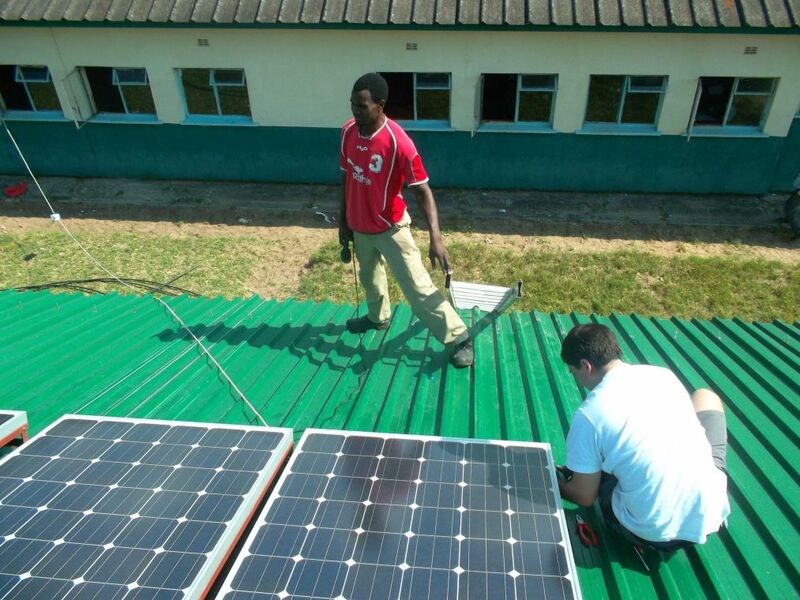 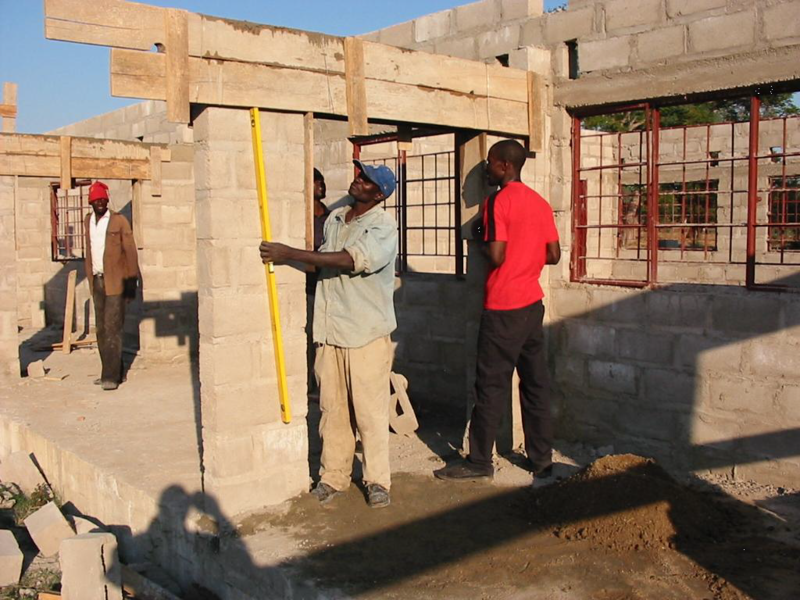 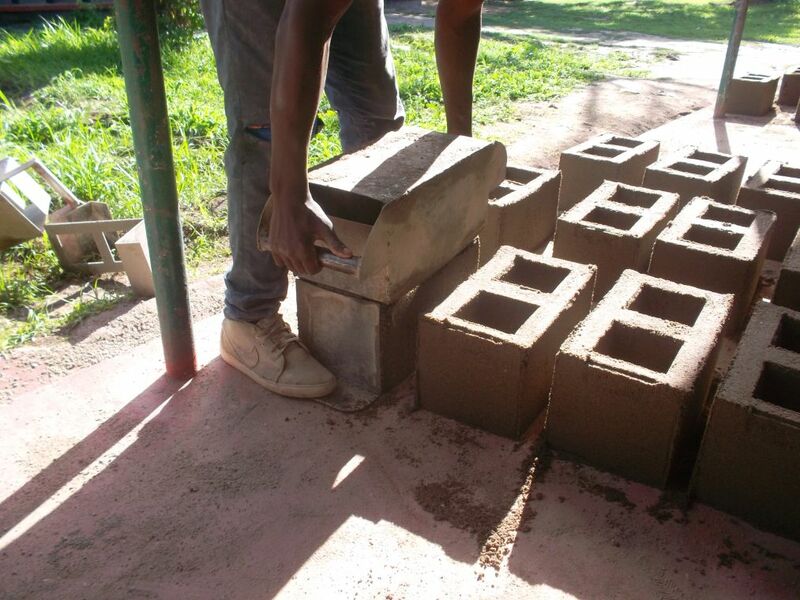 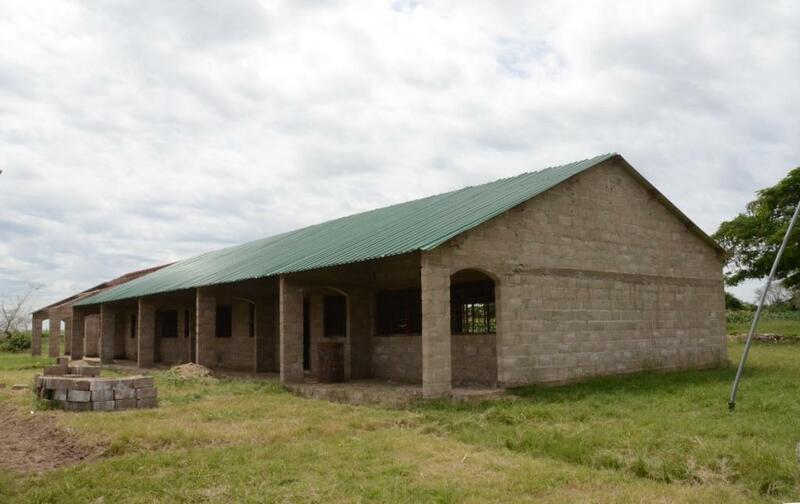 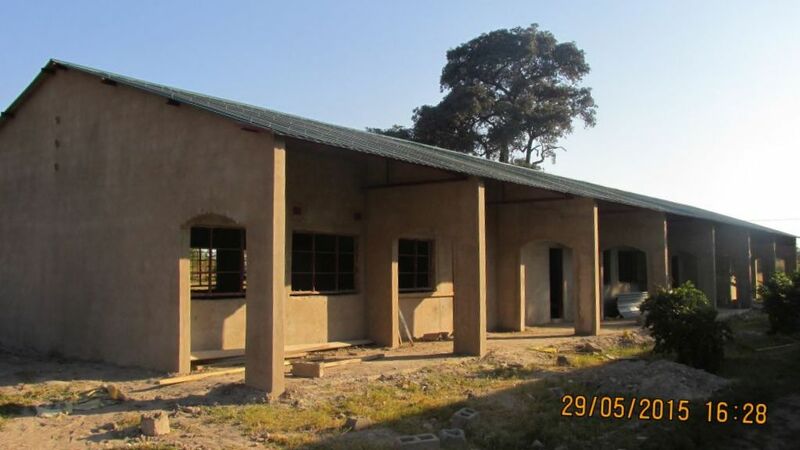 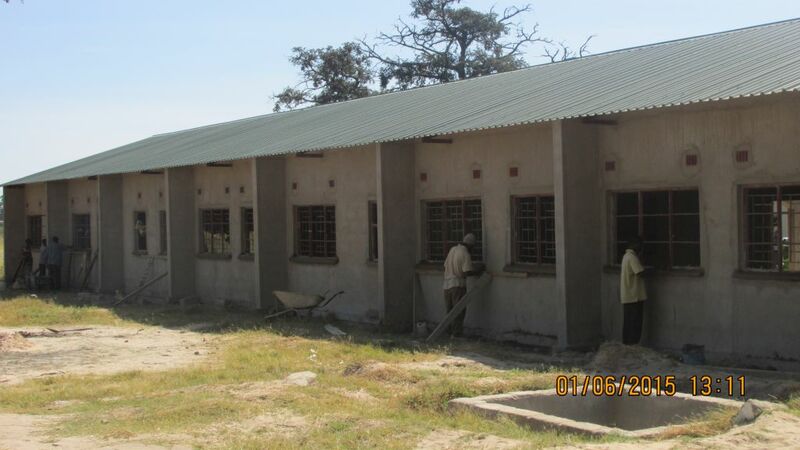 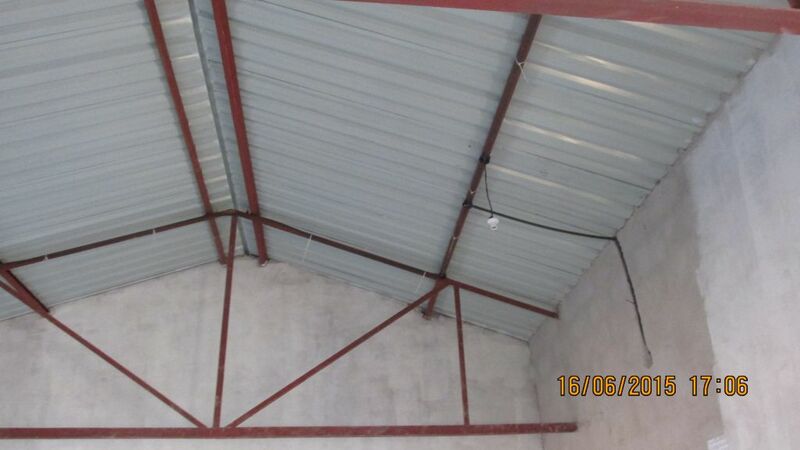 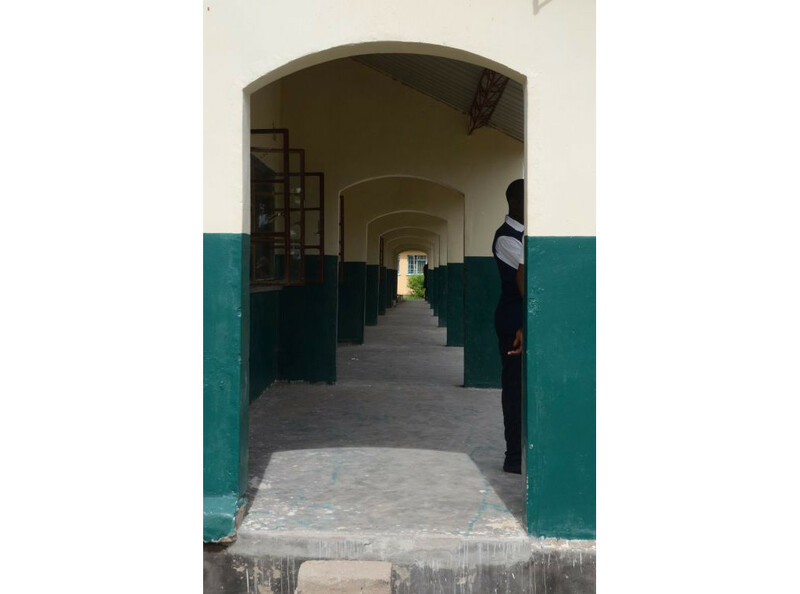 With the help of students, metalwork teacher Christopher Mukuwa has built the window frames, steel joists and school furniture, which has further reduced construction costs. 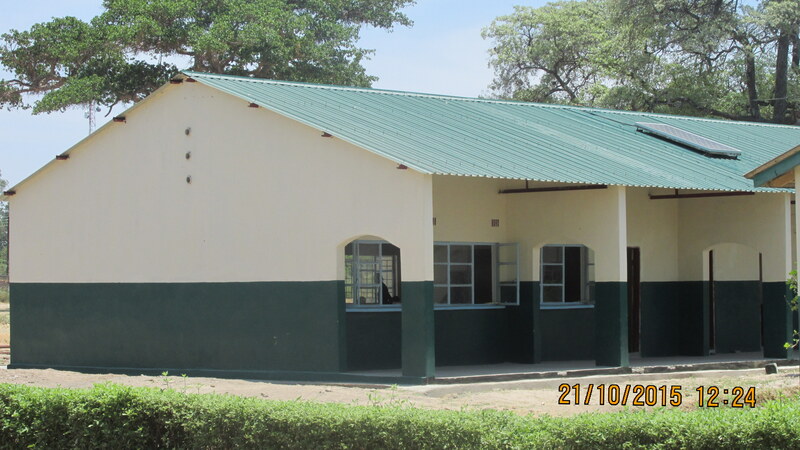 The building of these classrooms was quite a challenge for the school. 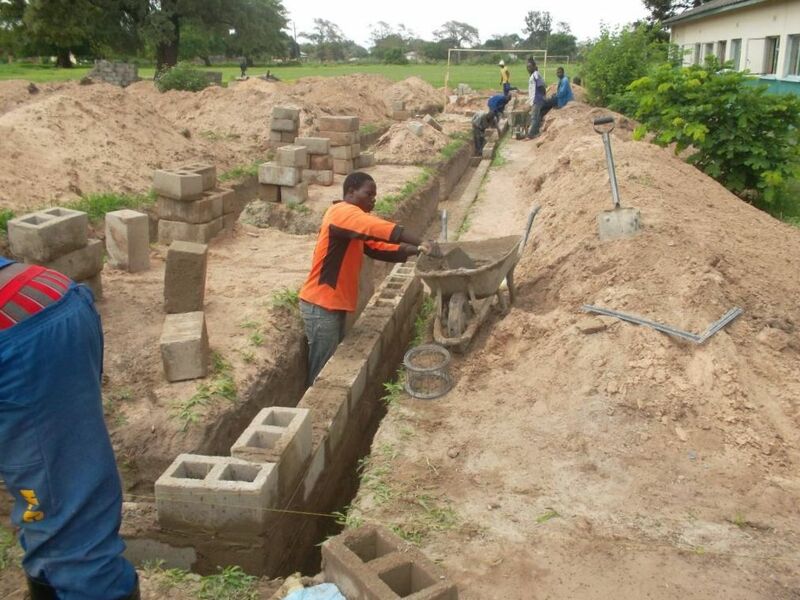 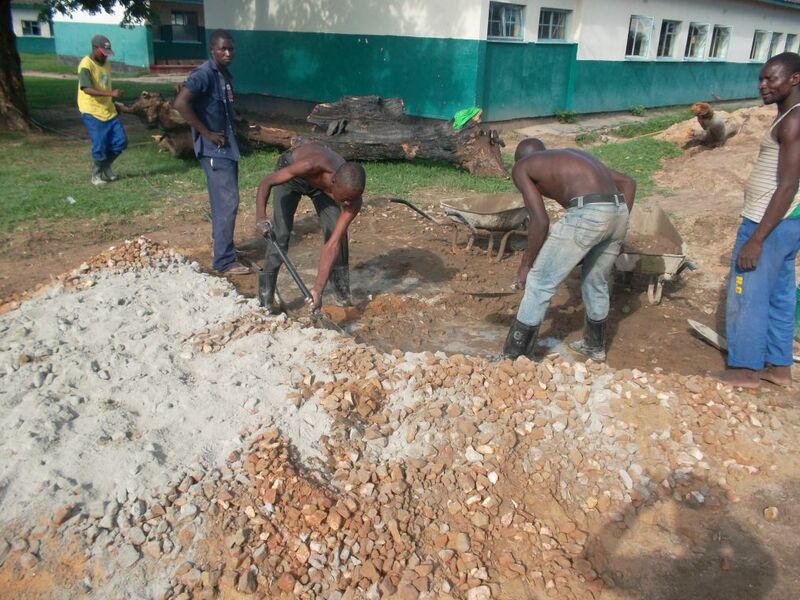 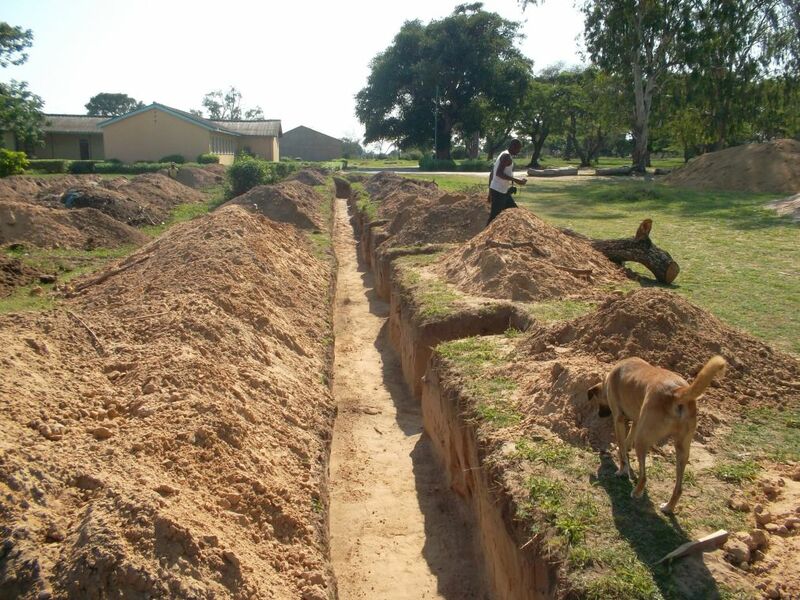 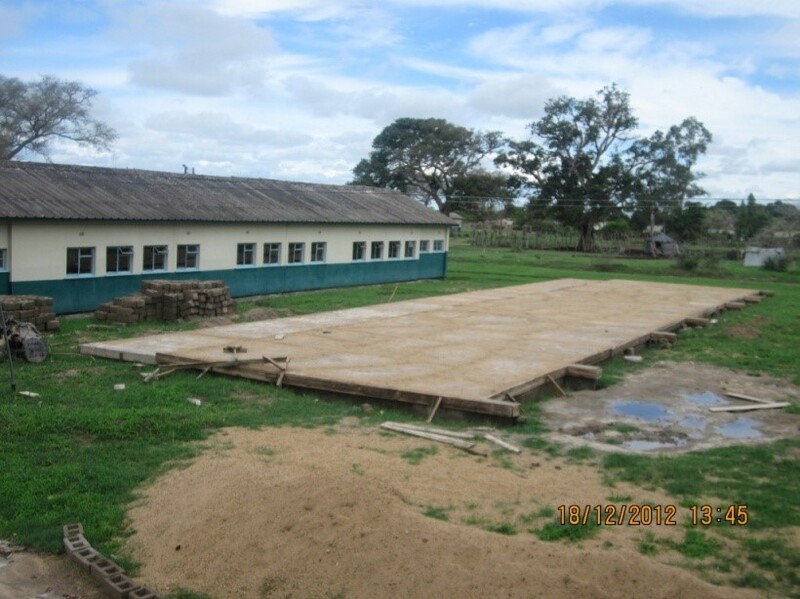 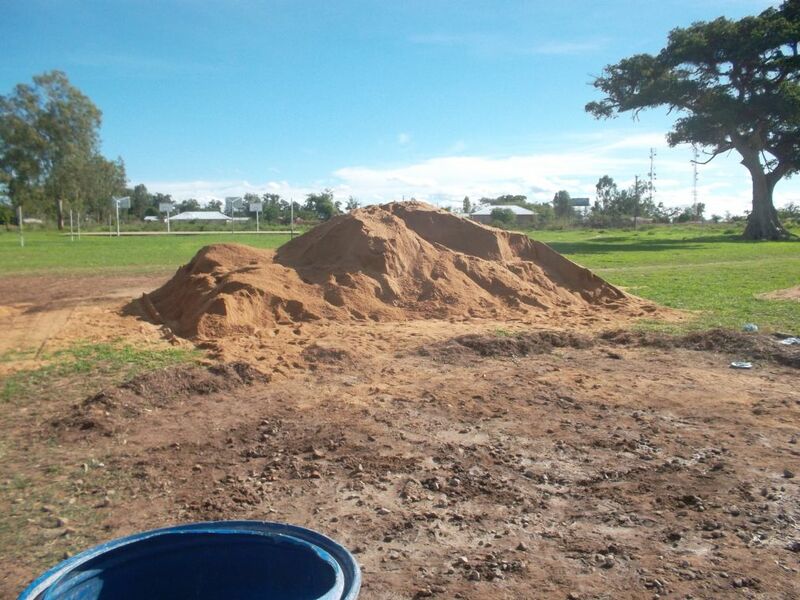 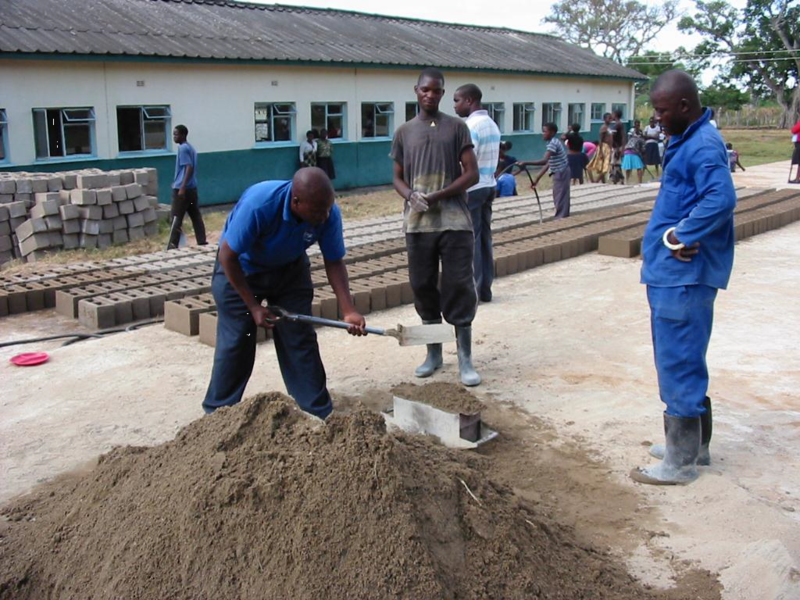 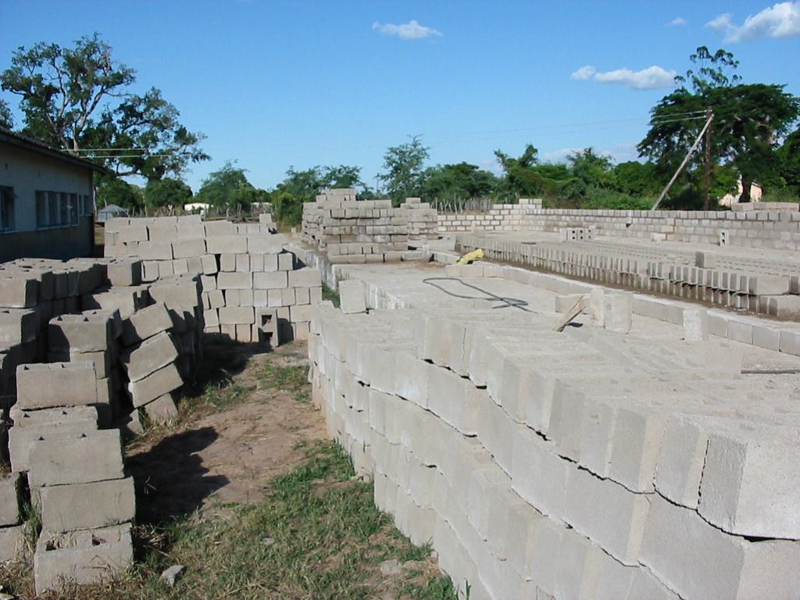 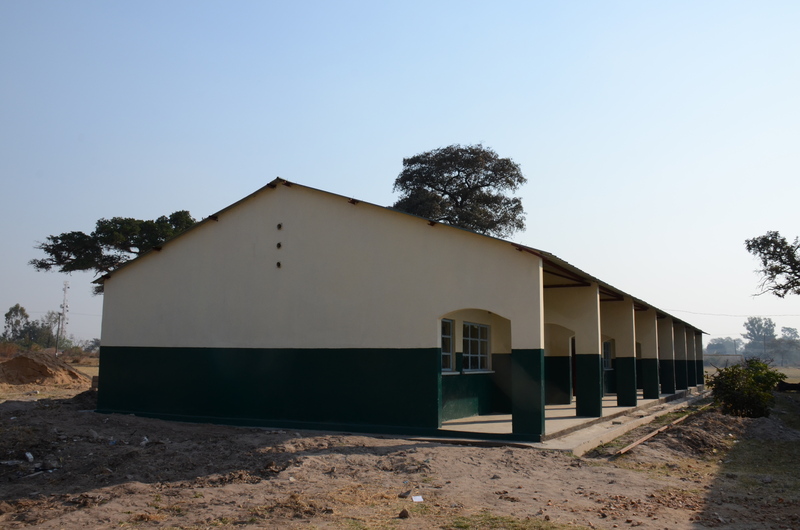 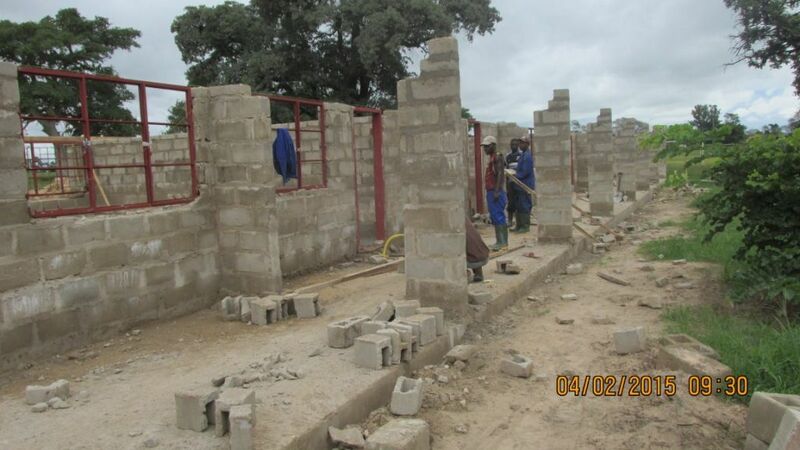 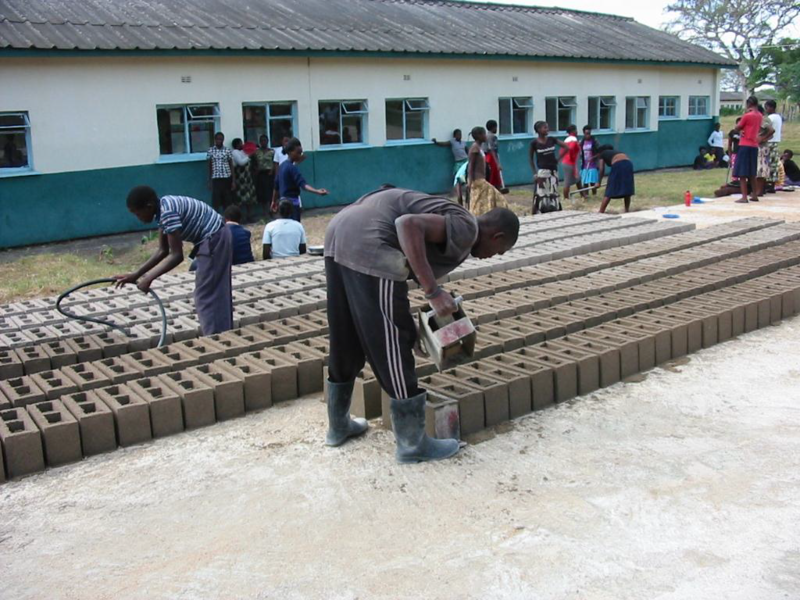 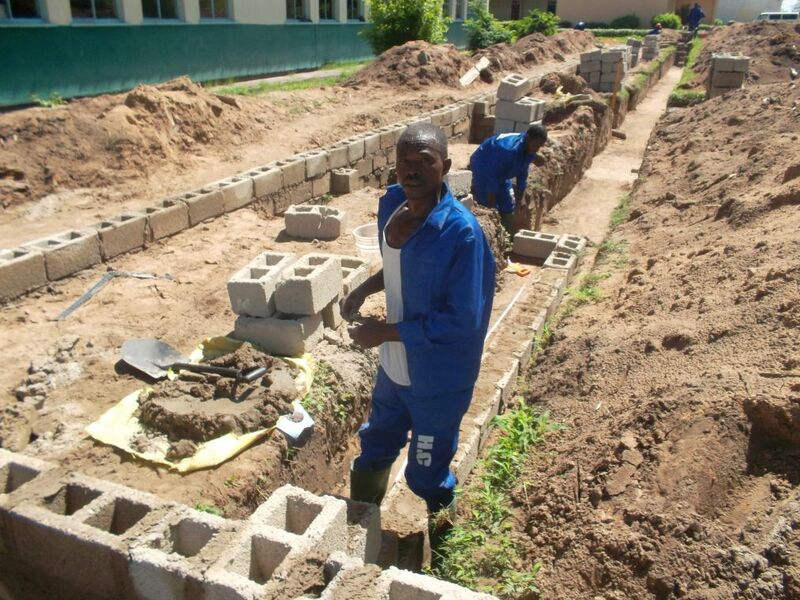 Because of the increasing number of pupils, the school has started with the building of a second three-classroom block. 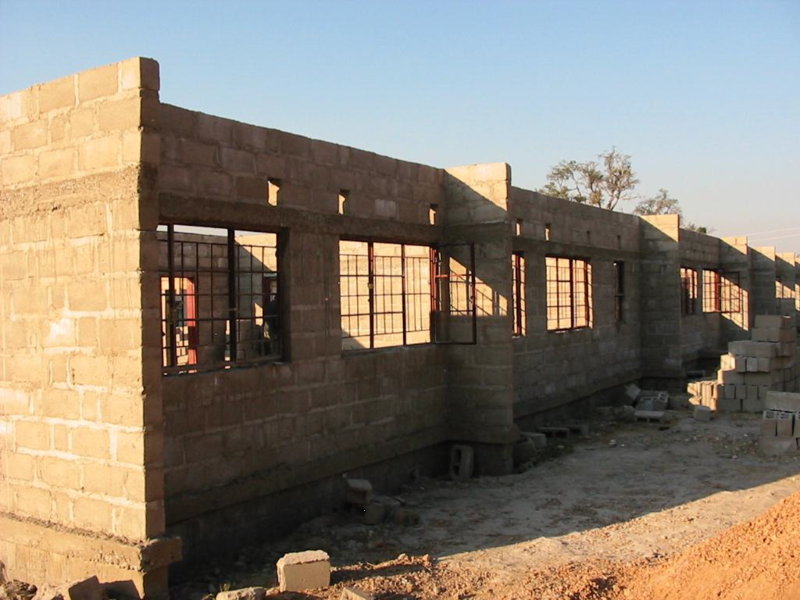 The school administration tried to shorten building time by imposing stringent time conditions. 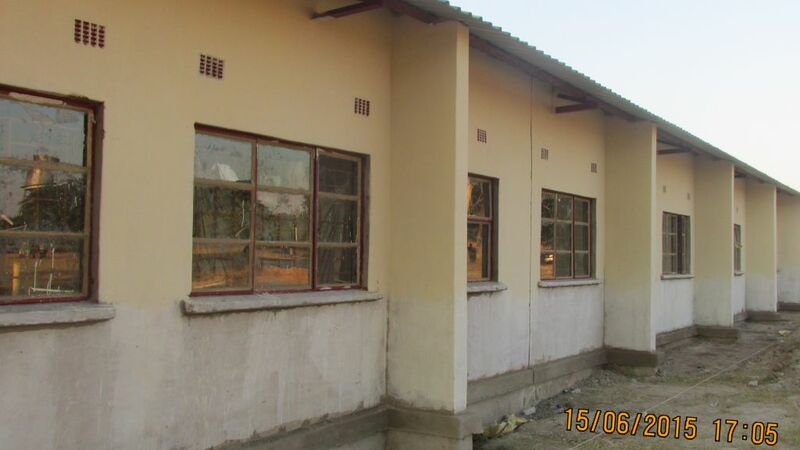 Christopher Mukuwa again made the window frames and furniture, as he did for the first block. 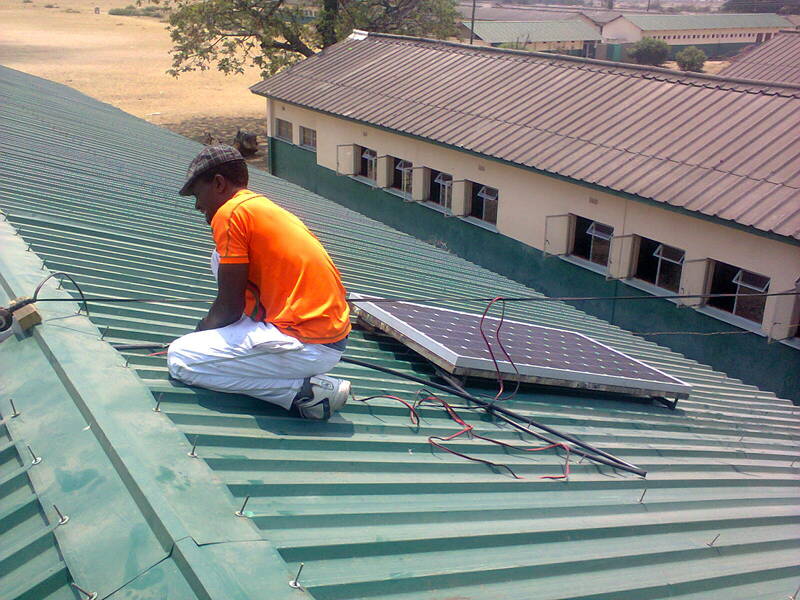 During the building he took over the supervision. 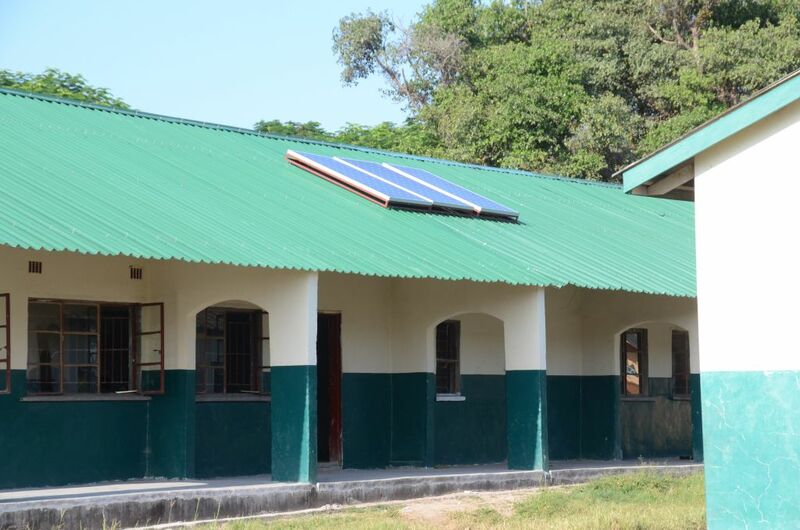 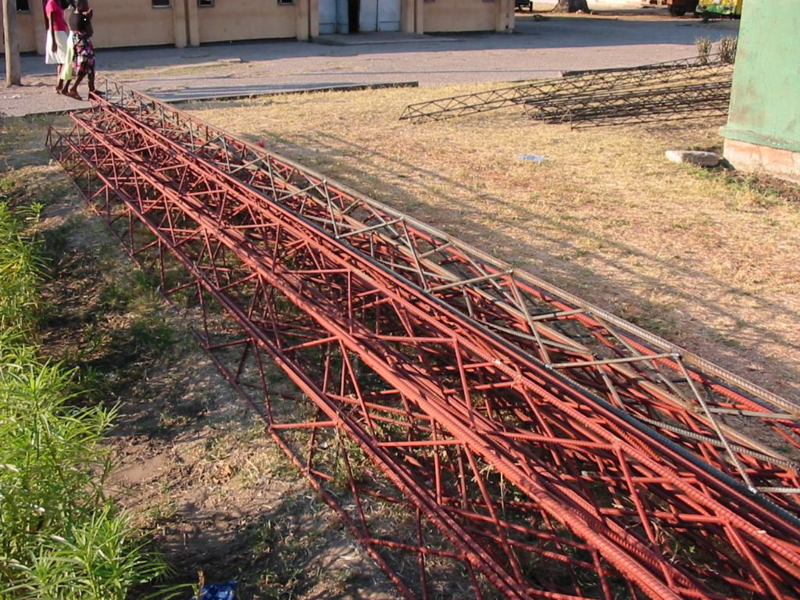 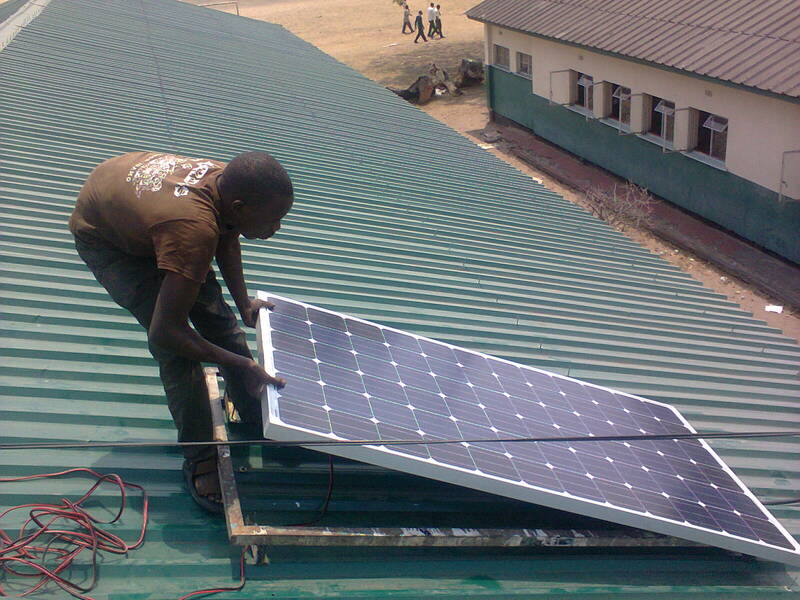 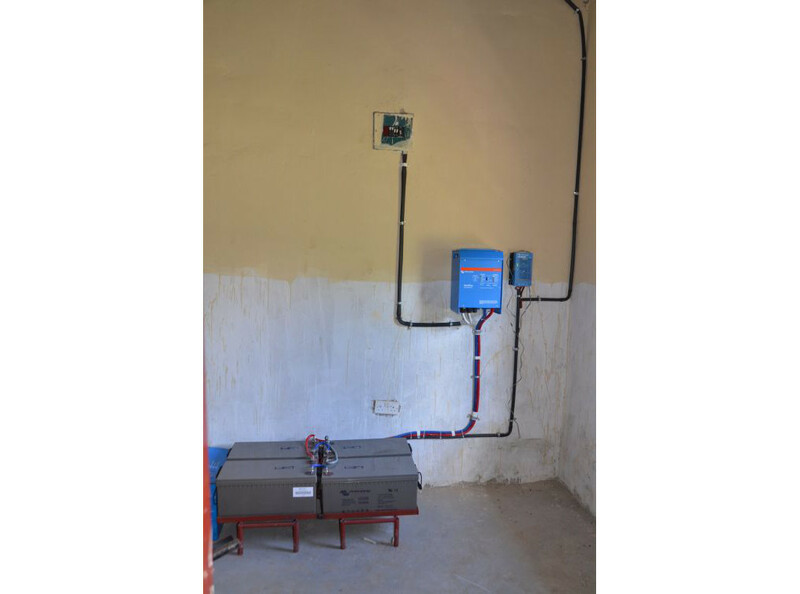 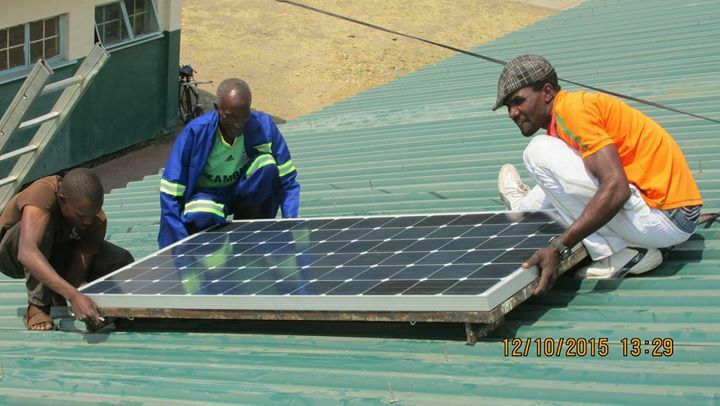 This time Namwalafriends is financing the whole project: costs 61’000 dollars, including the power backup system. 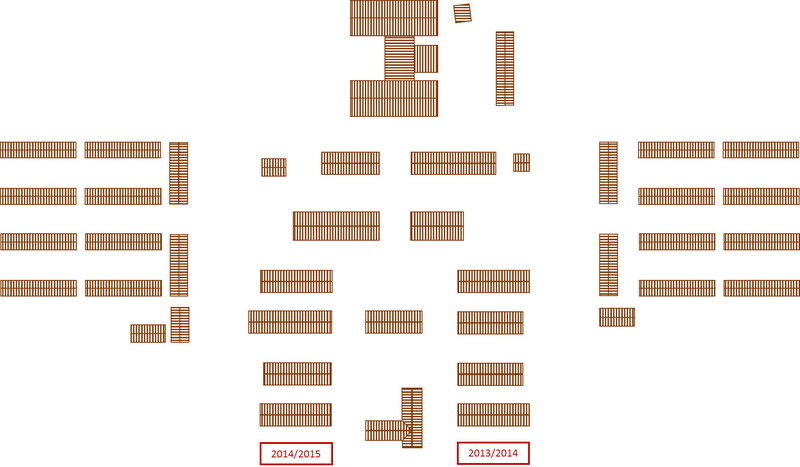 Costs of furniture (150 chairs and desks): 12’000 dollars. 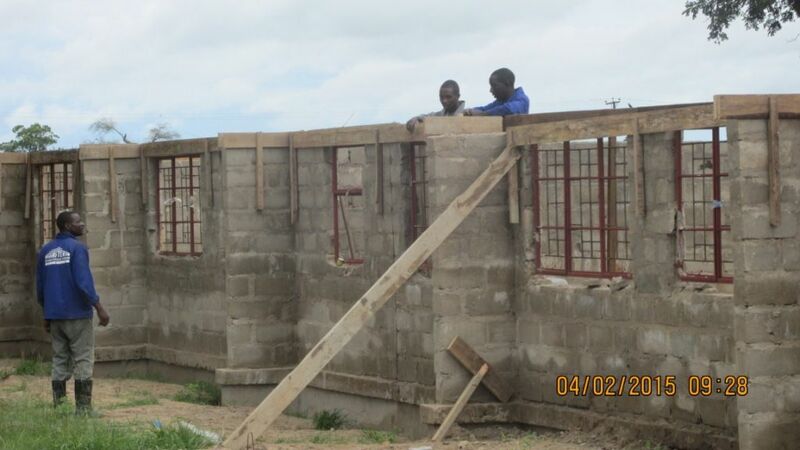 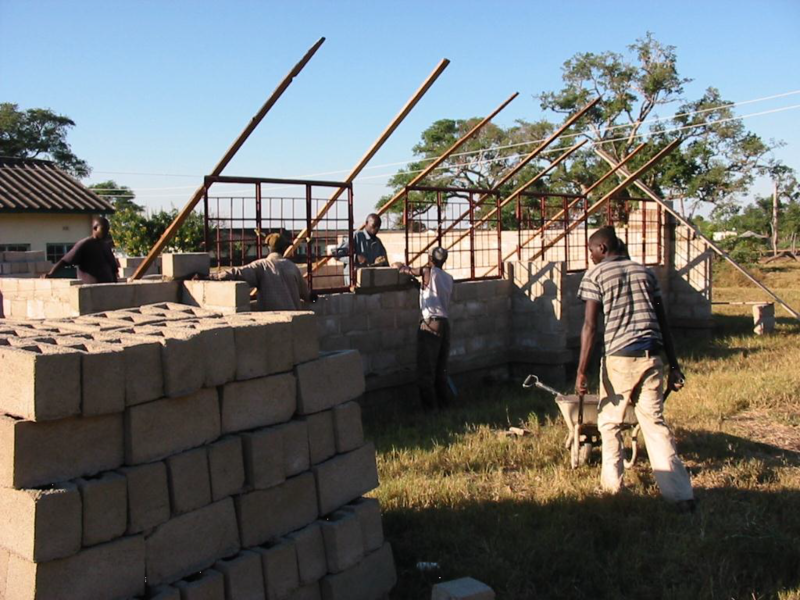 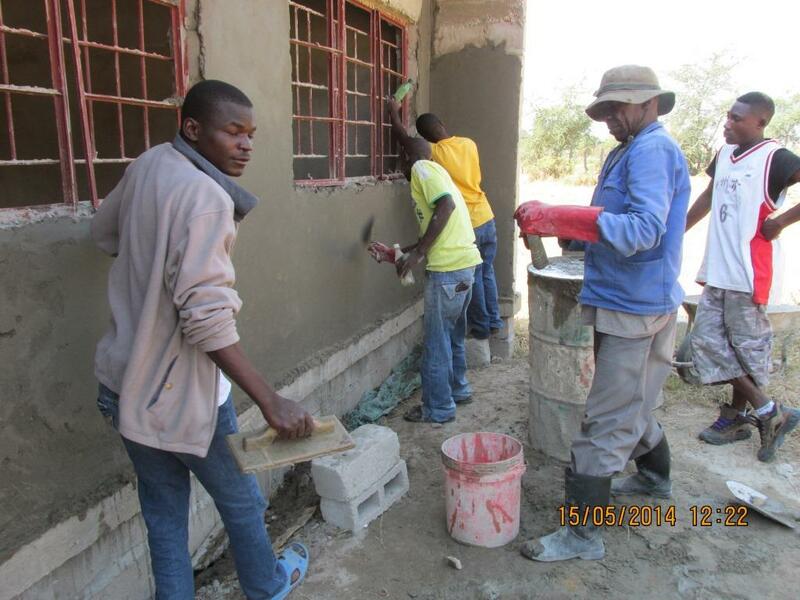 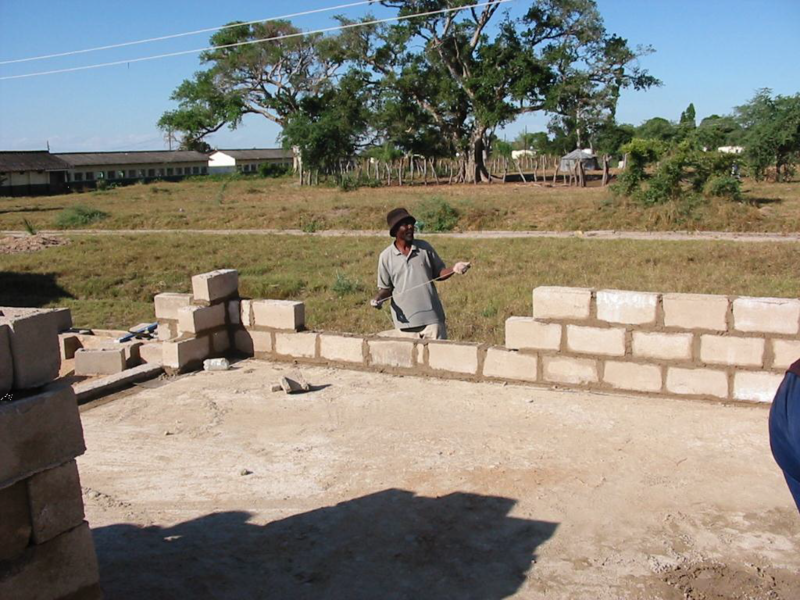 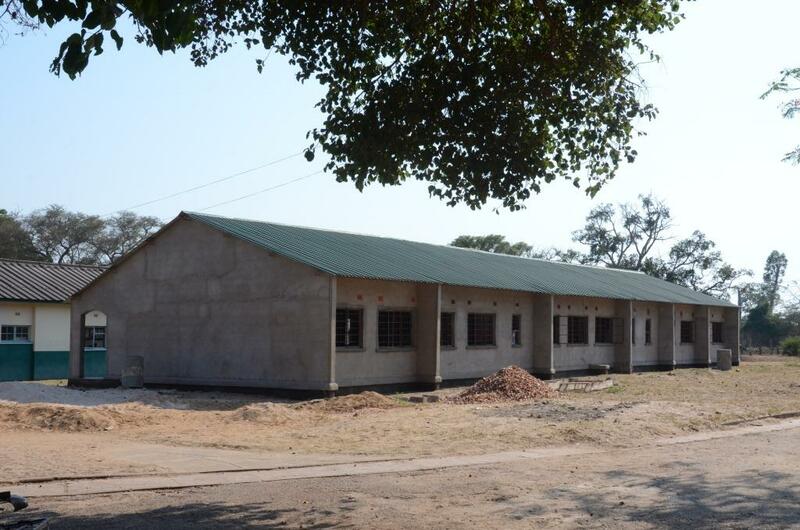 The classroom block will be ready in January 2016.